In case you missed the news, early ticket sales for Avengers: Endgame are officially underway. And they’re going quick. Early reports suggest that this could be the fastest-selling Marvel Studios release to date. 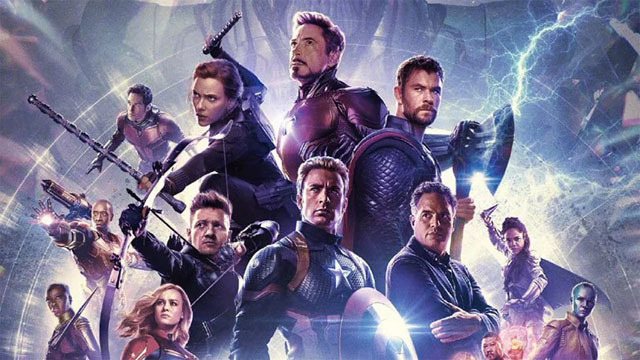 A report from CBR notes that first ticket sales for Endgame are already setting records- within its first hours alone. Atom, a site popular for online movie ticket reservations, said that the upcoming sequel has already topped Infinity War. It pointed out that it’s received three times ticket sales within the first hour compared to the previous film. It even managed to outpace sales of Star Wars: The Last Jedi, which set sales records the year before. As a result of the heavy traffic from avid moviegoers, some ticket sites have had to set up queues. Fandango has some fans waiting over an hour for their spot to purchase tickets, along with Atom. These were set up after the sites temporarily crashed from heavy user traffic. As for how many box office records the follow-up will break when it arrives later this month, it’s too soon to tell. But early ticket sales tell quite a story. And the fact they’ve lapped Infinity War is impressive, considering that it made over $2 billion worldwide last year. Now, the question is how high can Endgame climb? For now, the hype continues to build feverishly, with the film set to start the summer movie season off right. We’ll see how it- and the Avengers- fare when Endgame arrives in theaters on April 26. Marvel Studios also released a new trailer in which Thanos finally appears. You can catch it below. What do you think about the movie’s wild early ticket sales? Let us know in the comments below!